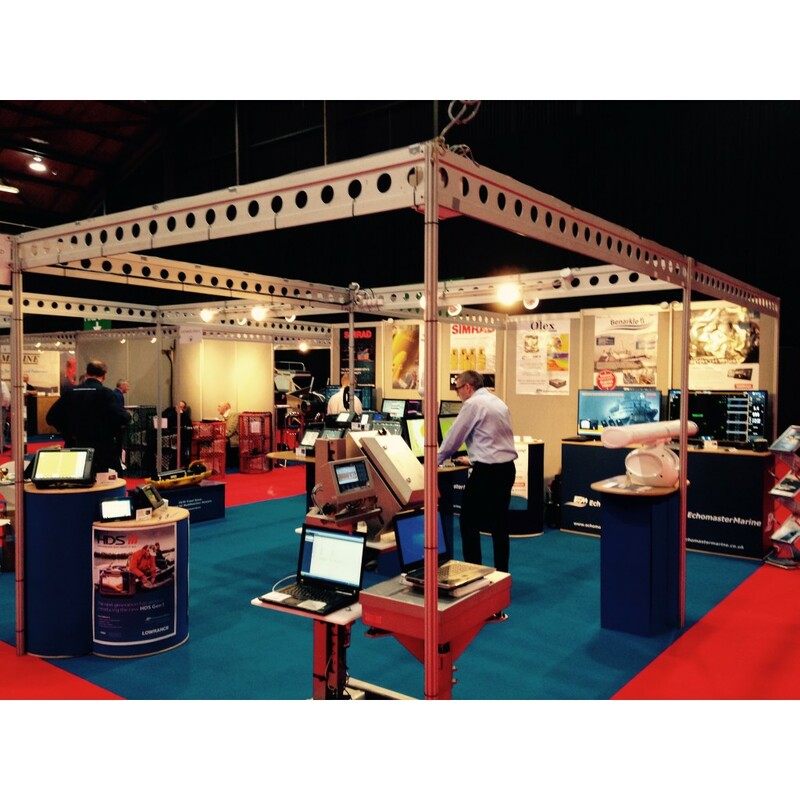 Echomaster Marine had another sucessful show at this year's Skipper Expo in Aberdeen. Attendance was high and it was good to see all our customers, and meet some new ones. A lot of interest was generated in the Simrad PX trawl system. This system was fitted onto the Ben Arkle III which was completed by Macduff Shipyards in November last year. The reports from the skipper have been extremely positive. 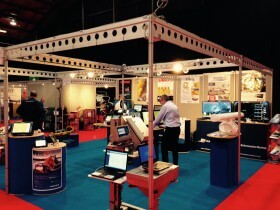 We were very privileged to be able to launch the Simrad Trawl Eye Sensor to the UK Market at this exhibition. The Trawl Eye was launched internationally in Mid May and a number of orders have already been secured. Also new this year was the Simrad Halo Pulse Compression Radar. This revolutionary open scanner radar was launched by Simrad in early May. This radar combines the best characteristics of traditional pulse radar and the 4G Broadband Radar. Simrad Halo™ Radar uses Pulse Compression technology to deliver an unprecedented mix of close and long range detection, precise target definition, and low clutter. The radar can be used with the Simrad NSO Gen2 & NSS Gen2 multifunction displays. Further details will be available on the website soon. Interest was once gain high in the Hondex range of Echosounders, including the New HE-881 8" Echosounder, which is comes complete with transducer and is extremely reasonably priced at £595.00 excluding VAT. We would like to thank everyone for coming to visit us and we will see you all again soon.